That makes it possible for robotics-assisted methods to help a much larger group of people benefit from the advantages of minimally-invasive procedures. 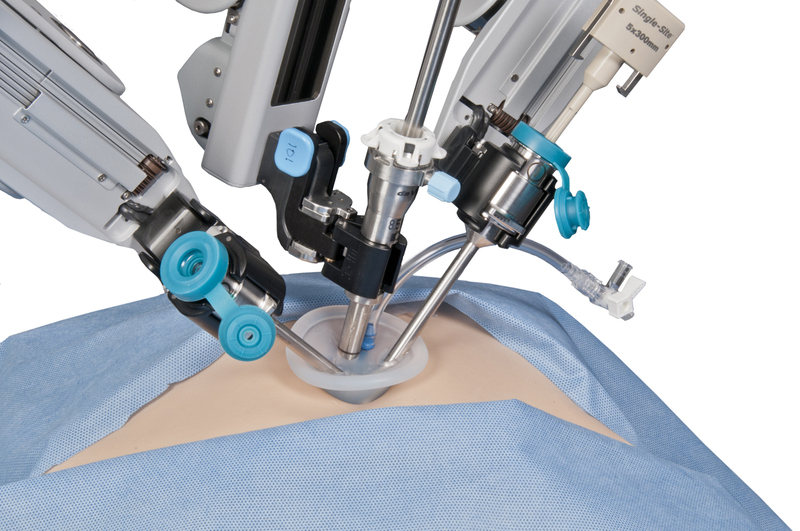 While traditional laparoscopic procedures have similar benefits, the use of the robotic system overcomes limitations of laparoscopic procedures. 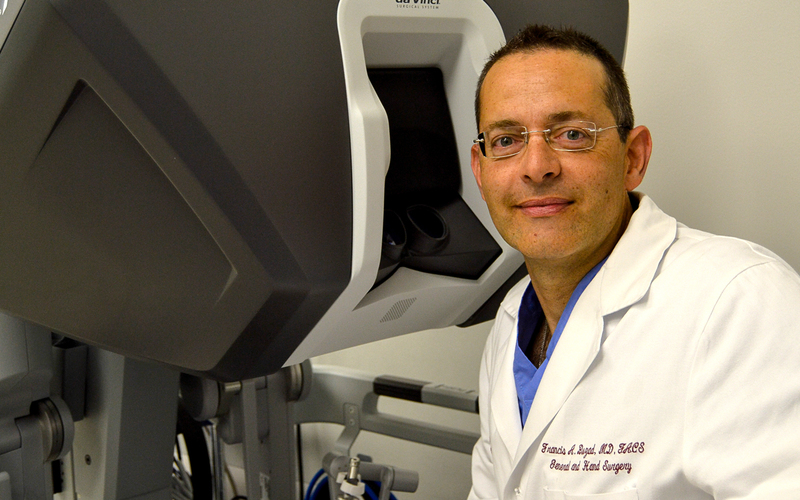 How does robotics compare to other surgical methods? This is where the organs of the body are exposed and the surgeon can see first-hand inside the body to perform the surgery. As the name suggests, this type of surgery is performed through one or more incisions, and surgeons use a camera to see inside the body to perform the surgery. Robotic surgery is a type of minimally-invasive surgery. It typically results in less blood loss, less pain and a shorter hospital stay after surgery. Robotic surgery can be applied to a wide range of conditions, from cardiovascular to gynecological. 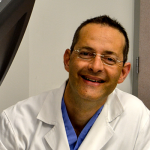 Dr. Francis Buzad focuses on gasteroenterogical and colorectal conditions. Compared to other minimally-invasive methods, robotics gives the surgeon greater control over the surgical tools as well as a 3D view inside the body. Robotic “hands” — controlled 100 percent by the surgeon — have high dexterity and are fully articulating, which means the surgeon can perform complex and delicate movements. They can also operate in much smaller spaces that would otherwise only be accessible through open surgery. Because the surgeon performs the surgery seated at a console, he or she is less likely to become fatigued. The robotic arms are also fluid and precise, which removes the natural tremors of a human hand. Arms that can reach more of the body without needing to be repositioned.